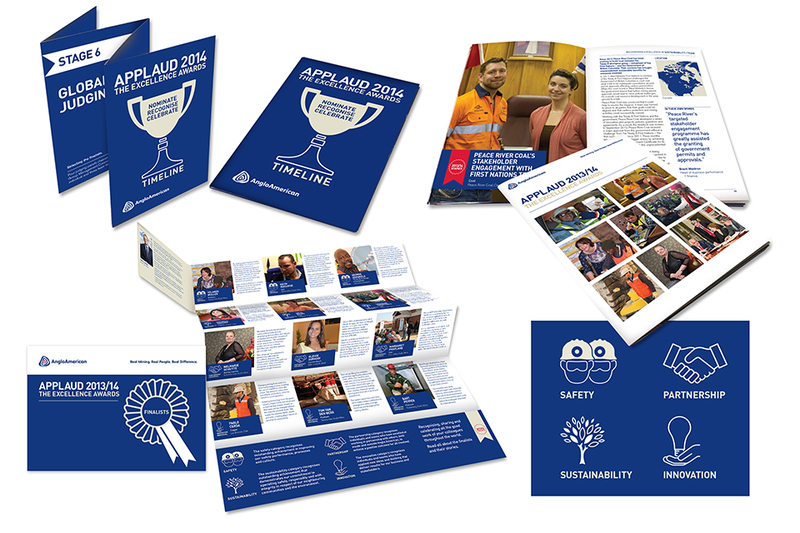 Design and production of a 3 tiered campaign that informed, called for nominations, reported and celebrated the outstanding achievements of staff. The awards recognise exceptional effort in four key categories: Safety, Sustainability, Partnership and Innovation whilst delivering the company’s strategic priorities. finalists to showcase their achievements over the 2 year period.